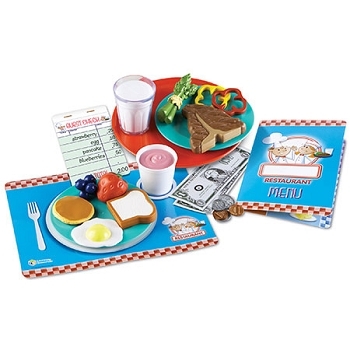 Carson-Dellosa Publishing Set Center Solutions kindergarten for the Common Core Task Cards set includes 50 language arts cards, 50 math cards each measuring 4" x 6" and each printed with a standard on one side for easy planning and progress tracking. 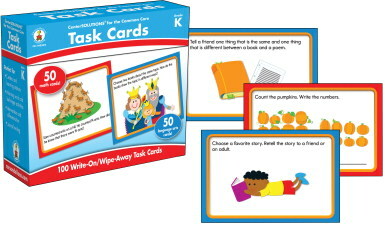 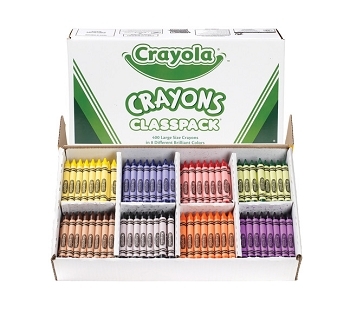 Each write-on/wipe-away card promotes active learning for common core success with its critical thinking activities. 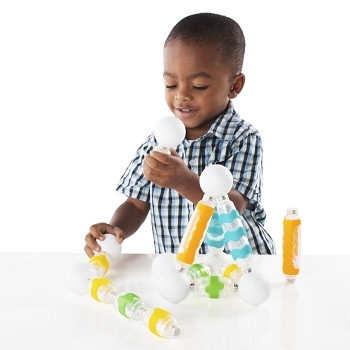 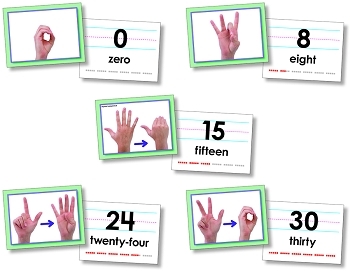 The cards are ideal for centers and learning stations, individualized instruction or skill differentiation, math and reading journals and more. 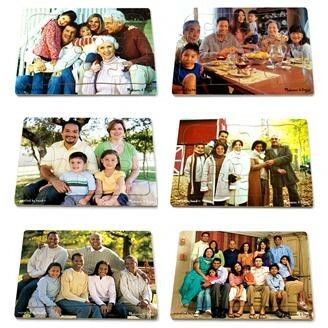 The set also includes one introduction card and one divider.